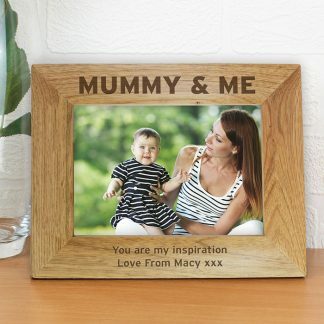 Tell your Mum how special she is with this Personalised Special Mum Trinket Box. 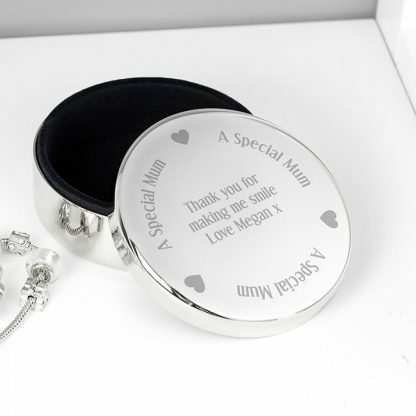 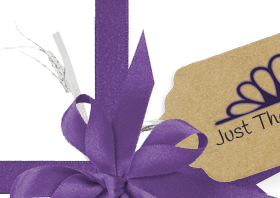 The words 'A Special Mum' are fixed text and part of the design. 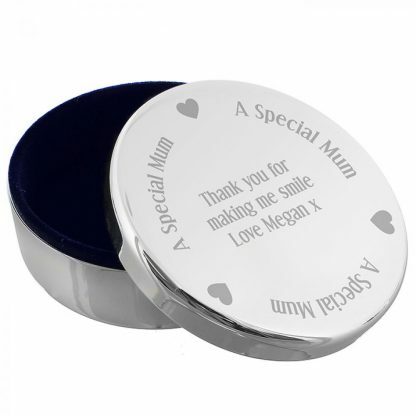 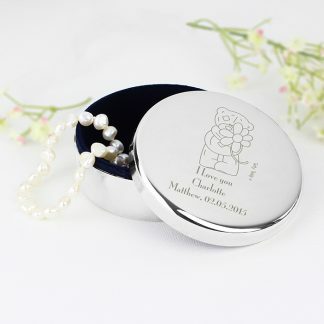 You can personalise the trinket box with a message over 3 lines.